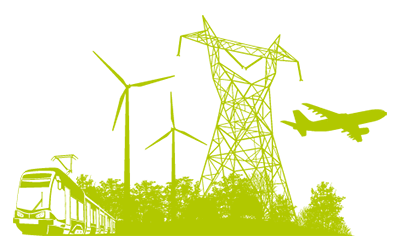 Specialised in consulting, design, engineering, installation and maintenance of tertiary and industrial buildings, and infrastructure projects. 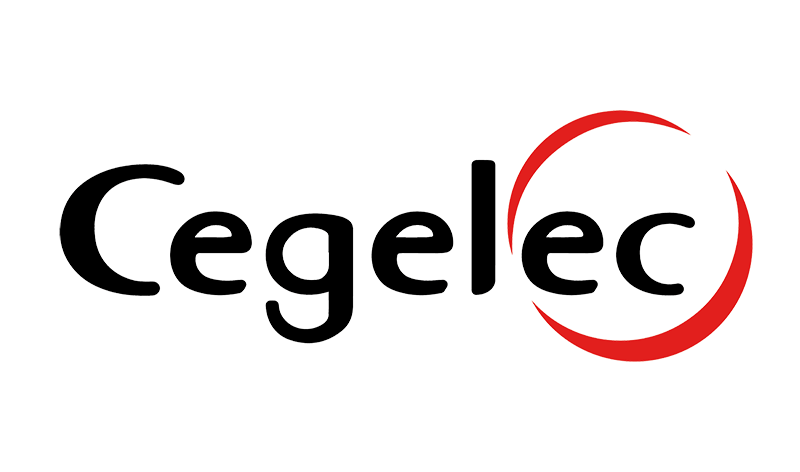 With five offices in Belgium and one in the Netherlands, Cegelec can guarantee a local approach to projects, close to its customers. 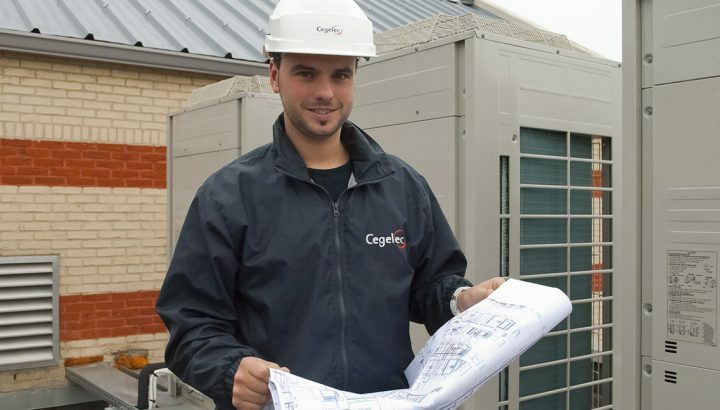 As one of the market leaders in the building sector in Belgium, Cegelec has a considerable experience and expertise in HVAC, electrical, data and plumbing installations, industrial refrigeration and fire protection. 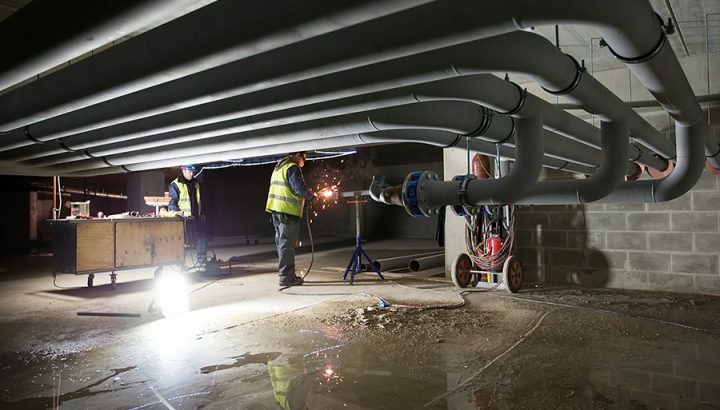 In close cooperation with our customers we optimize each installation, taking aspects such as energy consumption, maintenance costs and reliability into account. 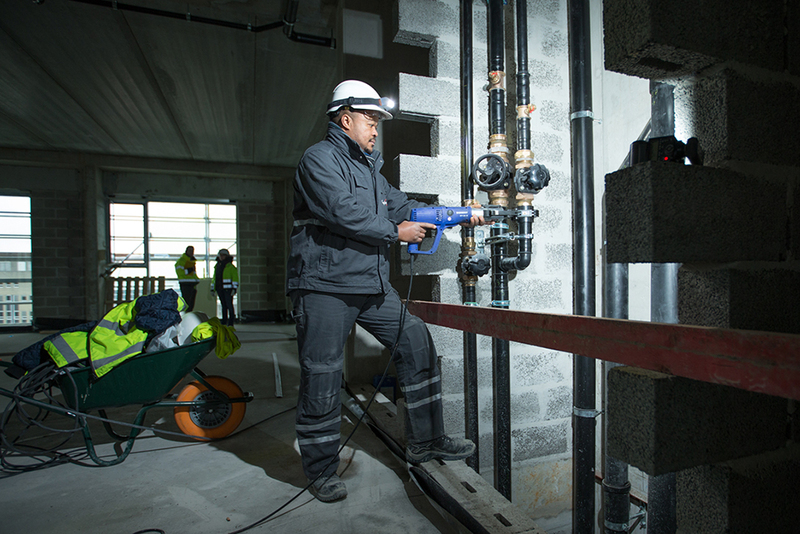 By offering creative and qualitative solutions, we come to more energy efficient installations. Information and safety systems for road and rail infrastructure, specific solutions for tunnels and waterways, control systems for electrical substations, for thermal and nuclear sites and for aerospace and aviation; this is only a small list of the possibilities in which Cegelec offers high-tech solutions. In a world that is getting more and more digital and in which sustainable mobility becomes increasingly challenging, Cegelec is the partner of choice to help you evolve into the future. Tailored solutions are essential for effective fire protection, because each company or organization has its own risk profile. 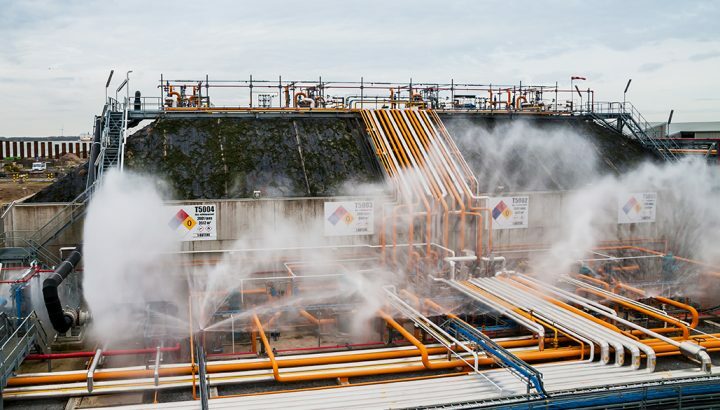 Cegelec Fire Solutions adapts the installation to the unique situation and ensures that the customers feel safe and protected, thanks to innovative and environmentally friendly solutions in fire protection. 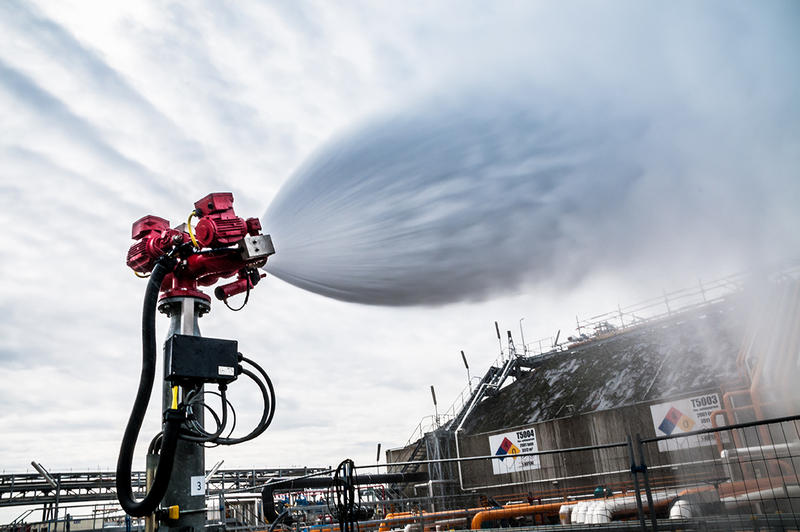 Together with our customers we optimize fire protection systems to ensure maximum safety and we engage us to support customers in a creative way, during all phases of their project. A flexible and fast service is hereby guaranteed.